Tipping makes many people feel awkward as there is uncertainty about whether it is appropriate at all and, if it is, how much to tip. Here I provide a few guidelines on the subject for your trip to India. Tipping is normal in tourist areas in India and is a very important source of income and, when provided, tips are gratefully and discretely accepted. However, tips should only be given when you feel it is merited by good service. 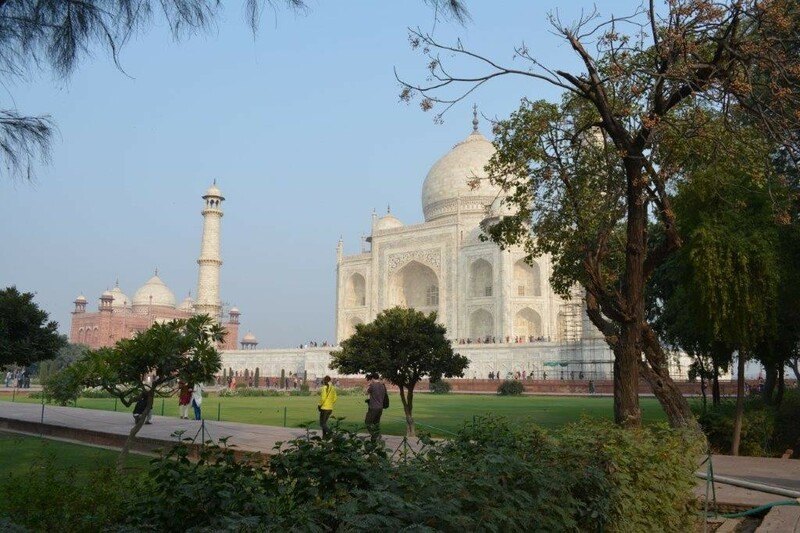 A good guide will reveal the full history of the Taj Mahal and ensure you get there at the right time of day. Hotels can be particularly awkward due to the large number of staff that you will encounter during your stay. I have been in the situation where several people have helped load bags into my car and I have provided tips to the main contributors, but as I do this I noticed a host of others, including security staff, gathering around expecting something. It becomes impractical to hold enough small change to sustain this. The other problem is that the tips are only going to the front-line staff. Thankfully, most hotels now have a central tipping box and you should look for this and use it if it is available. If there is not one, I suggest you complain and suggest one should be provided. 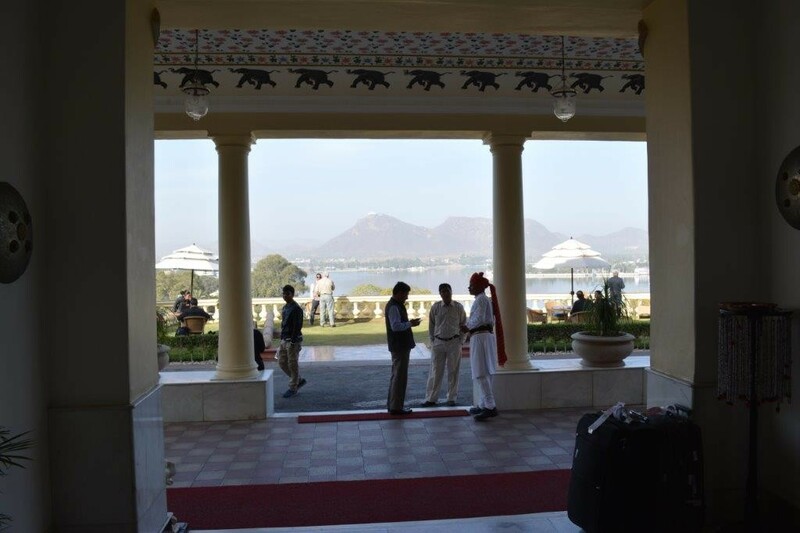 As a rough guide a tip of Rs100 per guest /day is a reasonable midpoint. India has very high quality hotels with great service so how do you tip appropriately? Drivers: A tip of between Rs 200/ 400 per day is reasonable. To put it into perspective, a driver in India will earn between Rs10,000 and Rs 15,000 per month so you can see that the tip is a significant salary supplement. You may be with the same driver for several days and they can be invaluable help in getting the most from your trip, so weigh up how useful they have been and if they have followed your instructions. They can guide you to restaurants etc. On the other hand, they take you to un-requested tourist shops which can cause considerable detours and wasted time. Guides: Rs 200/500 per day for a personal guide is a reasonable range. Again, judge whether they have been working in your interests or if they have taken you to shops when this has not been requested. Restaurants: 5% to 10% of the bill if you are happy and also if service is not included on the bill. 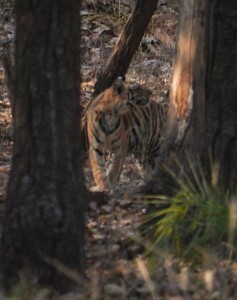 A good guide and driver can help you spot fantastic wildlife like this Bengal Tiger cub. as so many locals benefit directly from the tourists that visit. When driving in the parks you will have a driver as well as a park ranger and sometimes a naturalist, supplied by the hotel, as well. This may appear to be overkill but it is providing livelihoods to many local families. Try and get the same driver for the whole time you are in the park and train him to give you what you want. If he provides a good service tip him in the range Rs 100/Rs500 per day. The ranger will be different for each session so you will only get them for half a day at a time. I would suggest tipping them in the range Rs50/ Rs100 per session. Do not be afraid to give nothing though. We have had some rangers who we have even noticed sleeping rather than game spotting.